If you have heard the scurrying of little paws this Autumn in your garage, attic or walls, you may have a rat or mice infestation. When your home or business is facing a rodent control problem, look no further than Romar Pest Control for the solution. Rats, mice and other rodents can threaten your home and family by spreading disease, chewing on wiring, nesting in insulation and even causing structural damage. 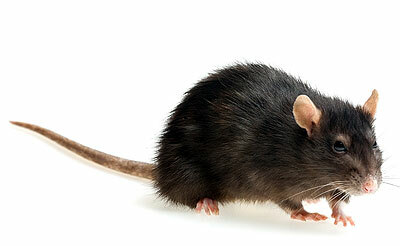 Our technicians have decades of experience offering exceptional rodent prevention and rodent control services to the residents of Grand Island, NE and surround communities. After the initial inspection, our technicians will work with you to create a tailored treatment plan, designed with your unique needs in mind. We guarantee your satisfaction on our services and hope you will call Romar Pest Control for all of your pest control needs in Grand Island NE, Kearney or any of our other service areas.